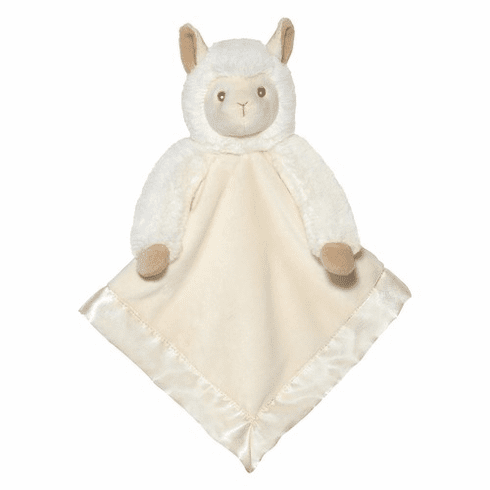 Lil Alma Llama Snuggler Blanket Personalized is a super cute cream colored snuggler. This blanket would be perfect for boys or girls. This blanket measures 18 inches square and can be personalized with baby's name at no additional charge.